Welcome to Johnny's TV Repair! We are electronics technicians and have been repairing electronic equipment for the last 25 years. We specialize in TV repairs. Technology and repair techniques are changing rapidly. We always keep ourselves updated so you can be sure of a very professional approach to each job we perform. 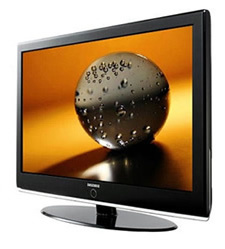 All of our work is carried out to very high standards and all TVs are repaired to last. There is a 3 month warranty on all work carried out. Give us a call today for a free estimate at (323) 660-9900.